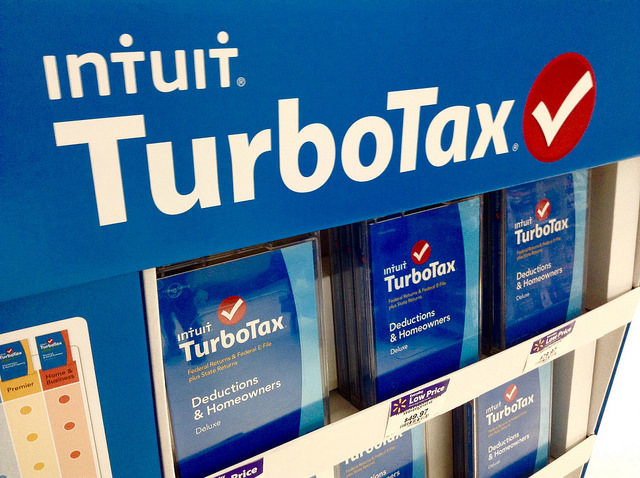 In what has been a whirlwind of a few days for TurboTax owner Intuit Inc. — the State of Minnesota has cleared the online tax-filing system for tax season as the Wall Street Journal reports that federal involvement regarding related fraud cases. The latest news concerning the service is that the FBI is attempting to discern whether TurboTax or other e-filing systems have led to greater tax fraud and loss of personal information this season. On February 6, the Minnesota Revenue Department declared they would no longer be accepting submissions from the e-filer due to reports that users found there information to have already filed a return. This led to concerns over possible fraud which have also been seen in up to 20 states. “If we identify a problem, we will contact the taxpayer,” Revenue Commissioner Cynthia Bauerly said to the Star Tribune. These concerns led Intuit to halt e-filing in all states for two days as Palantir, a third-party security company, and Intuit looked over possible insecurities. They found reason to believe they fixed whatever problems and reinstated their service throughout the U.S.
Minnesota started accepting returns filed through the service again on Tuesday. Intuit also has released a statement saying any affected customers could call 800-944-8596 for support and filing assistance.